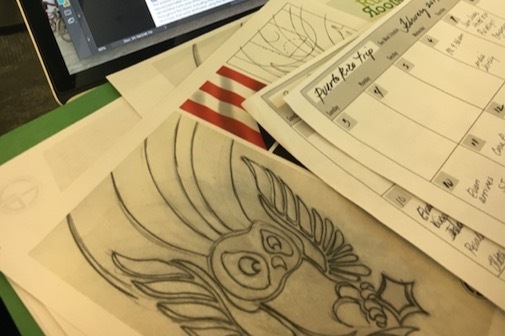 OWL MISSION: Our wise, woody owl is coming to its homeland in Puerto Rico to provide healing and inspiration after the devastation of the 2017 hurricanes. Join us on our mission to create a safe space for exploration, creativity, and education on subjects such as sustainable energy and building. Phase #1: Creating awareness. We need $40K to make this project a full reality. With your help, we've reached our initial goal of $9,800. We are beyond GRATEFUL! Because of this strong show of support, we're adjusting our GoFundMe goal from $9,800 to $12,500. Here's why: The second part of our fundraising campaign will focus on a Gala event we're throwing in Los Angeles. Now that we've met our goal on GoFundMe, we want to reduce the goal for our gala event. Our fundraising technique has always had three components: (1) this crowdfunding campaign, (2) a live event, and (3) sponsorships from organizations and business. 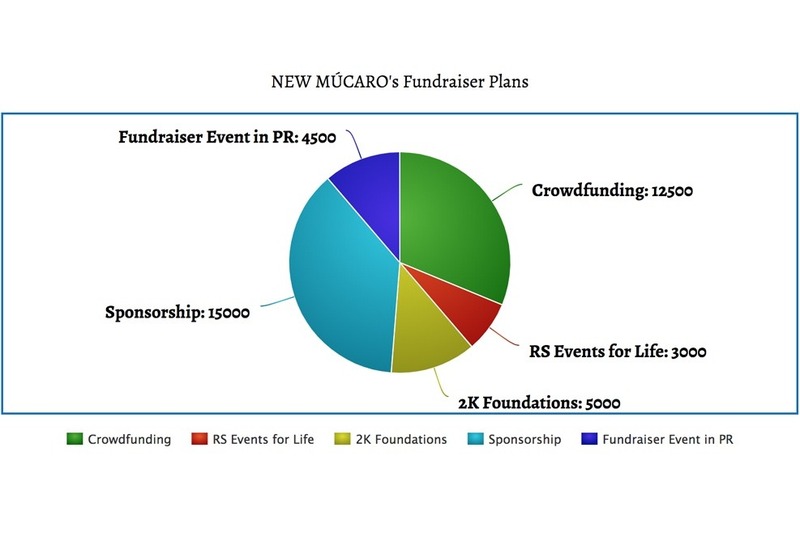 Being able to lower our goal for the gala means we can use those resources to continue on the important path of making connections with donors like you and larger businesses who can help us make #MÚCARO4PR a reality. THANK YOU for being an early giver, we could not have come this far without you! If you'd like to continue to help, please share this campaign with friends and family, or contact us if you know of businesses that would be interested in sponsoring this project. 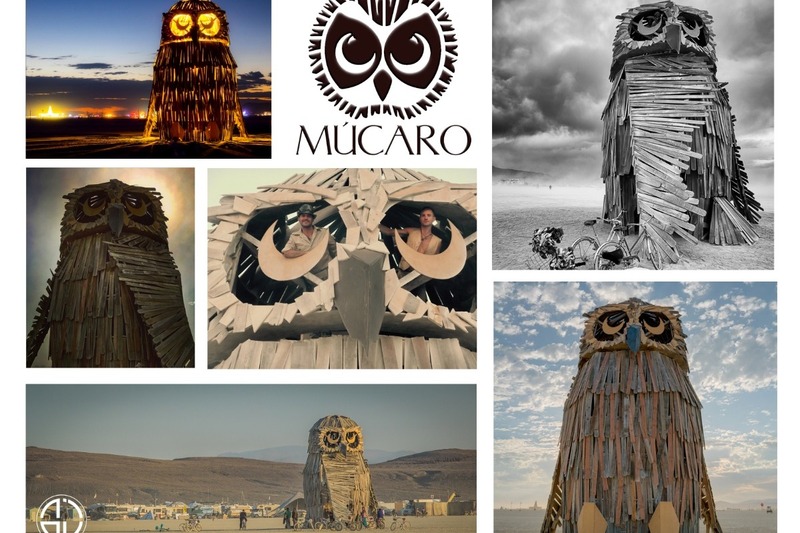 MÚCARO , also known as the Puerto Rican Screech Owl, is the owl native to the island and the inspiration behind our Burning Man Honoraria Art Grant Installation in 2017 representing Puerto Rico at the event. 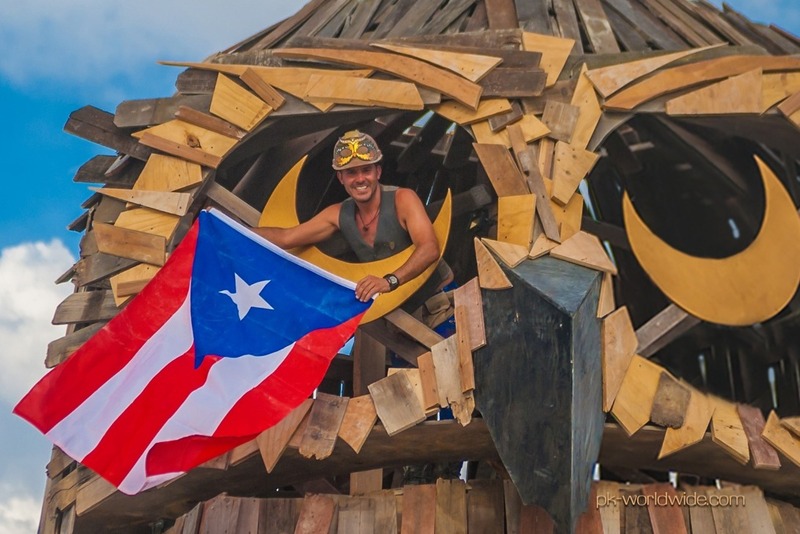 Built to burn, our desert owl is gone, but our love for Puerto Rico lives on and is stronger now more than ever after the island was hit by two Category 5 hurricanes in September of 2017. 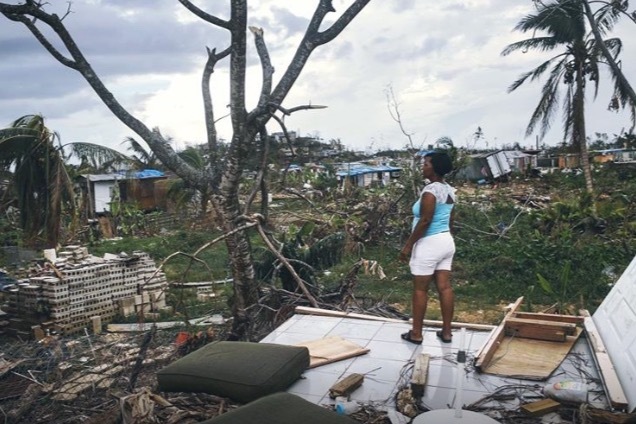 The catastrophic damage caused by these hurricanes created a continuous need for humanitarian relief and support rebuilding, and our mission is to use our creative building skills to help with these efforts. We are creating a new version of MÚCARO in the island. 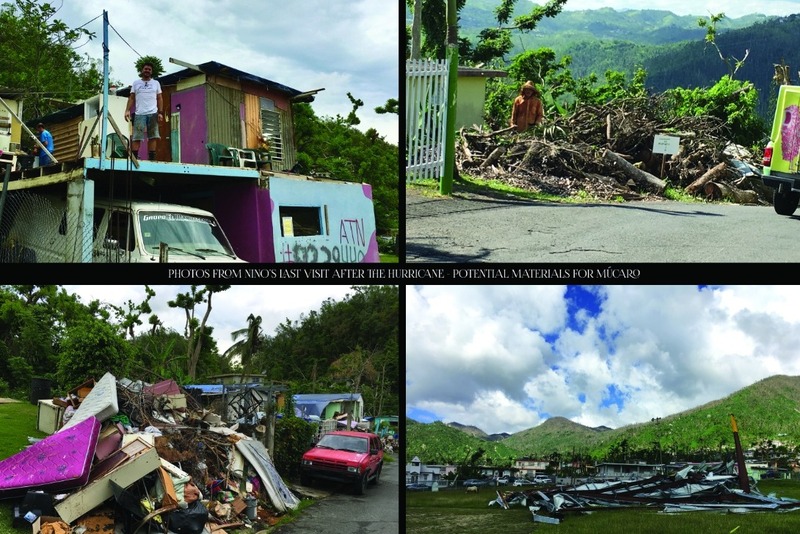 This time, the exterior will be constructed from repurposed fallen trees and rubble from the devastation hurricanes caused throughout the island. 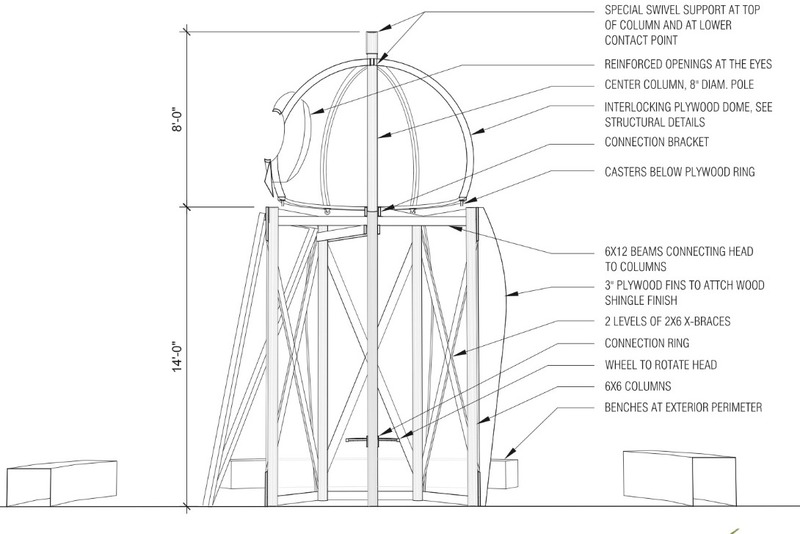 The space will be used as a classroom to educate visitors on significant subjects such as sustainable energy. Perhaps this was our MÚCARO’s purpose all along. We are inviting the Puerto Rican community to experience MÚCARO with us. 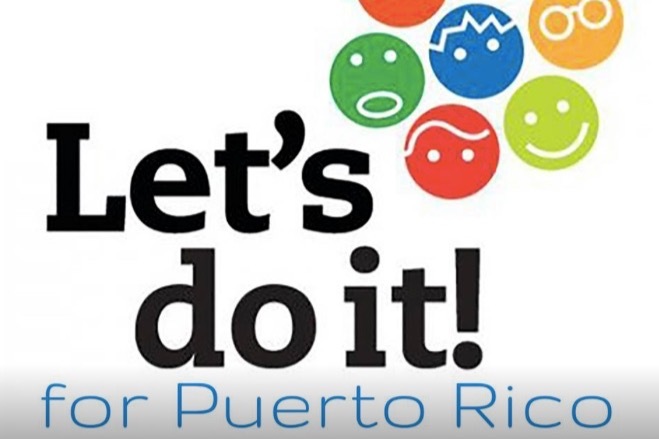 We have locked a wonderful location at the Ricky Martin Foundation in the town of Loiza. Prior to building everything, our goal is to invite locals, teachers, youth and children to be involved in the creation of MÚCARO. This will not only provide empowerment to the locals, it will also help their economy and it will create a community that is committed to bringing inspiration and healing for others. When we work together on a goal that is bigger than ourselves, that is magic. 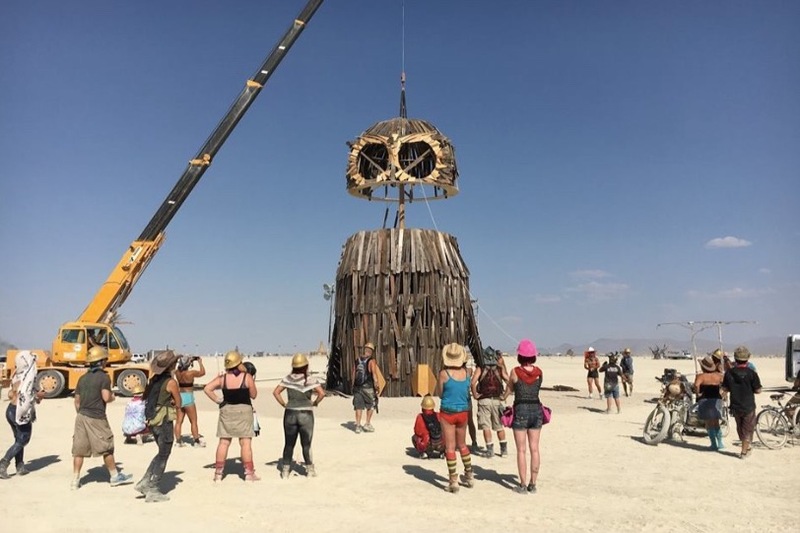 1) Collaboration with non-profit organizations and community leaders for local outreach and support in the beginning stages to locate our site, source building materials, expand our volunteer team and finally build our woody owl. 2) Another method to provide relief from the current state of Puerto Rico is to educate citizens on sustainable products and services. For example, we would like to partner up with businesses interested in helping the island by promoting their solar and wind power products, allowing visitors to witness the technology in action and gain a better understanding of the benefits of this process. 3) School districts will be invited to participate in programs that will take place on site. These will include art workshops and education, field trips with a focus on sustainability and outdoor story time. Merging the arts and sustainability in interactive programs helps young people become agents of positive change. We believe that the arts teach the creative and collaborative thinking essential to developing innovative solutions to complex environmental and social problems. 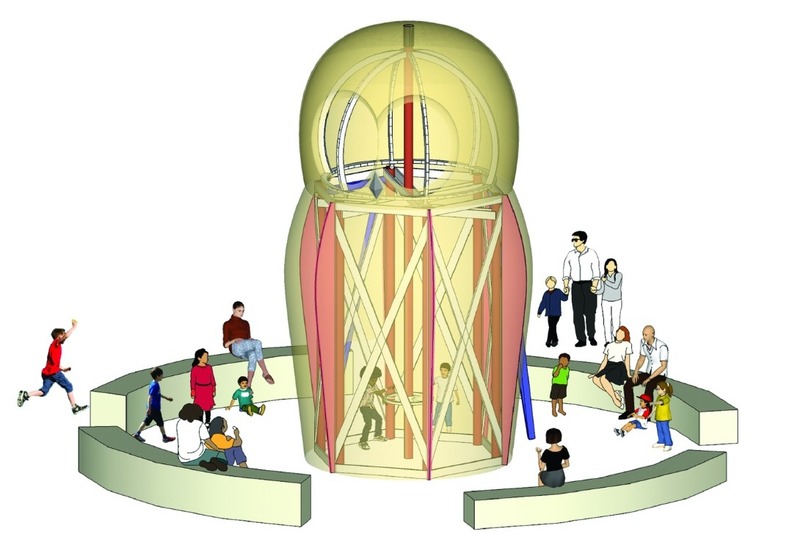 4) At the ground level of the pavilion, visitors will discover a large wheel attached to the center column that enables them to rotate the head 360º and leave it in their preferred location. Since this will require several people, it will be bound to create community interaction. 5) We strongly believe that what you build with your own hands, you will take care of as if it was yours. After we engage the community in building MÚCARO we will develop a volunteer system to maintain and upkeep the pavilion, encouraging a sense of ownership and pride of the piece. MÚCARO is relevant and important to the community of Puerto Rico. Art matters, it changes our mood and enhances our environment. We want MÚCARO to transport people to a different place and provide new possibilities, rather than just continuing to talk about the devastation of the hurricanes. Our goal is to create beauty out of wreckage and art out of rubble. The current situation on the island is difficult, it's going to take months, perhaps years before its people can have a normal life again. I know I can't fix it alone but my heart hopes we can make a difference by coming together. We are collaborating with organizations such as RuckusRoots , an LA-based 501(c)(3) non-profit organization that merges the arts and sustainability into empowering, interactive experiences for underserved communities. Their mission is to create stronger, more sustainable communities by fostering connection, creativity and engagement. Through immersive events, interactive installations, collaborative programs and thought-provoking public art, we unveil the positive, creative side of sustainability, transforming participants into proactive agents of change. 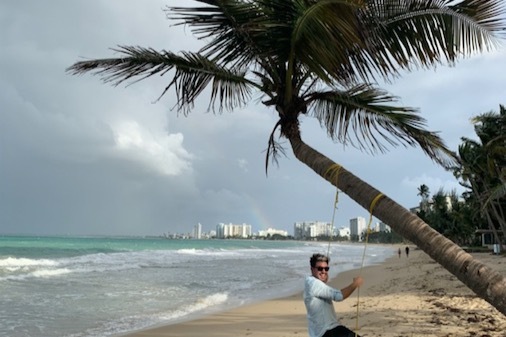 Our hope is to inspire fellow artists to work on the piece on the island, especially children, to believe in and manifest their true bliss no matter the circumstances and challenges they are going through after the hurricane. We are dedicating MÚCARO to teachers everywhere, especially the ones in Puerto Rico. To me, true heroes are the ones still actively teaching our Puerto Rican. Their persistence and resilient attitude is truly inspiring. Hope this email finds you well. I wanted to let you know that we're doing great with this campaign. We currently stand at $8,ooo out of $9,800 for this phase of the funding. Hoot hoot! Just a reminder: this GoFundMe is only a portion of our fundraising efforts, so anything raised over our goal here will take pressure off our future endeavors! That said, we humbly ask if you can continue to help us reach our goal by sharing this campaign around or even connecting us with great organizations that might be good fit with our sustainable energy message for sponsorship, which is another huge part of our fundraising! 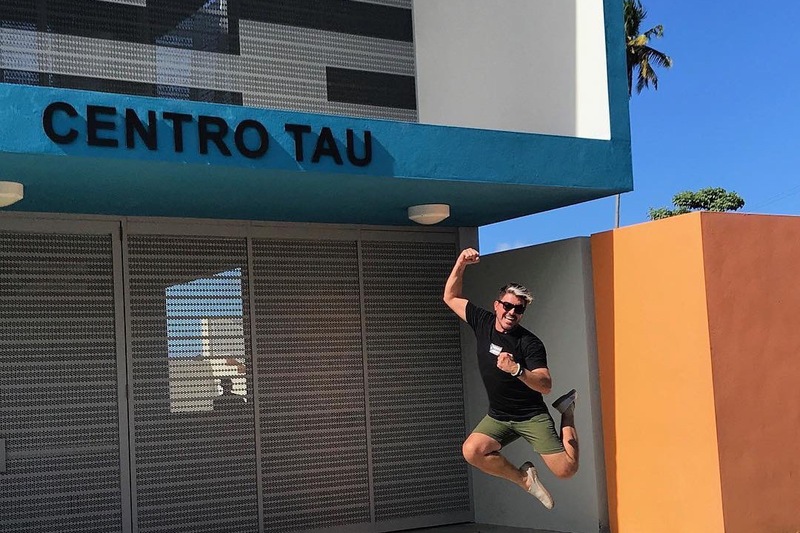 On my last visit to the island I was able to create great connections with local organizations. They are eager and looking forward to the owl's arrival. To name a few: The Ricky Martin Foundation, Casa Pueblo, Humane Society Puerto Rico, Sail Relief, Madera 3C Hardware, 2K Foundations & Project Backboard. We are beyond grateful for everyone's supportive and kind responses. We cannot do this without you and we are so grateful!